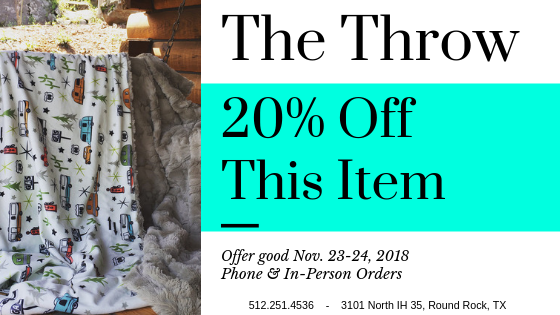 Are you looking for a Special Gift for the Happy Camper in your life? Let us help you with ideas that our shoppers just love! Happy Camper Throw from Camp Casual! 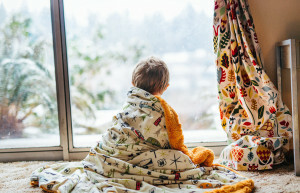 This super soft lovable throw will keep you toasty during those chilly moments! 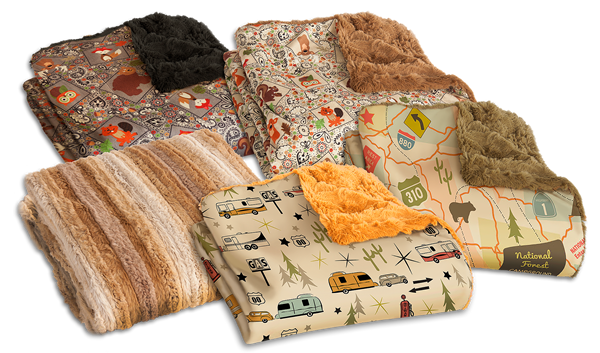 The fleece exterior and camper themed liner are so soft, you might want to use it year round! Like any good accessory, it’s washable, durable, and will give you years of comfy pleasure! They come in several colors and styles to match your decor or simply make you smile with their whimsical patterns. Here’s Why We Love ‘Em! 100% super soft & cozy! 100% super cute outdoor themes! Need a camper to go with that snuggly blanket?